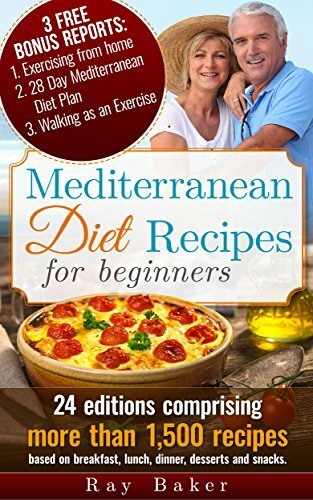 Mediterranean diet recipesSome would argue the only reason they prefer Mediterranean diet recipes over others is purely for taste reasons. To those people I hasten to add that there is more to this cullinary delight than how it tastes! For the sake of knowledge alone I would urge you to download the FREE report and watch the video which highlights much of the research undertaken on the diet over the last decade in ten pages. 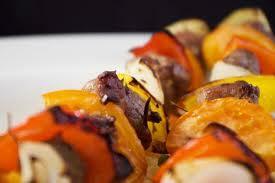 If you’re quick, you can also register for the Mediterranean diet recipes club too. Some would argue the only reason they prefer Mediterranean diet recipes over others is purely for taste reasons. To those people I hasten to add that there is more to this cullinary delight than how it tastes! 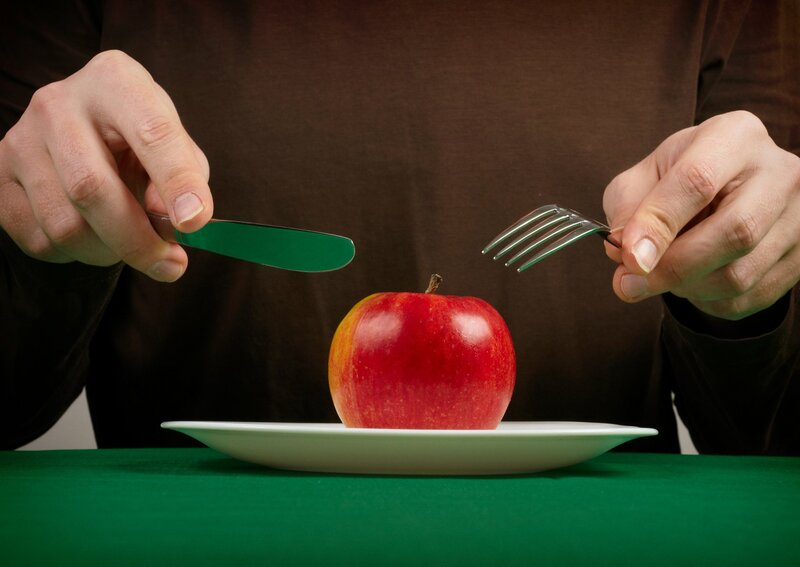 For the sake of knowledge alone I would urge you to download the free report and watch the video which highlights much of the research undertaken on the diet over the last decade in ten pages. 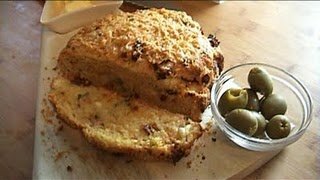 If you’re quick, you can also register for the Mediterranean diet recipes club too. If you have an interest in weight management, osteoporosis, dementia, allergies, diabetes, heart disease, even cancer, you will be pleasantly surprised by some of the studies, research and related results. You may have been to dinner out or at a friend’s place and enjoyed a simple meal there based on a Mediterranean origin. That’s how I started. I thought to myself during dinner at a friends place “I must get this recipe!” At that point I rarely cooked or had an interest in cooking by the way. Then, one day while I was looking ernestly for more recipes with a similar taste, I stumbled on some research based on heart disease and the Mediterranean diet. This of course left me a little in awe and had me in a state of alert for more supporting evidence. Over the next few years I find more studies on different ailments and how they could be prevented or minimized with a traditional Mediterranean diet. This wasn’t research or studies undertaken by some quack or TV show host either. It was all formal research by universities, institutes and foundations of one kind or another. Two notable entities being Harvard and the British Medical Journal. At the time, a close friend suffered with diabetes2 and another a heart issue. Both are now more aware of their diets and cook Mediterranean cuisine for themselves at home and have all but completely dispenced with processed food and takeaway or to-go food. 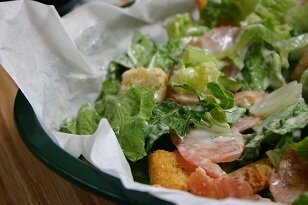 When they go out, they most often look for Mediterranean style restaurants or one that has a healthy, fresh bias. This is what happens when you begin to see good results, feel better and you like what you eat – you begin to change your lifestyle! I can’t see me turning back to anything else after now compiling quite a few thousand recipes. Especially now that I know what can be cooked quickly and what is good for weight management and equally important, those extra nutricious recipes all from the Mediterranean diet. Now when I wake in the morning, I’m buzzing, ready to start the day and I never want to lose that enthusiasm and the all consuming feeling of good health. In fact, my whole life changed when I learned what ingredients were generally easy to find because this helped me to choose the recipes that would become convenient and easy to prepare. I can go on and on, so if you want to learn more detail, you can register here for my free report and I’m happy to share with you my collection of recipes I’ve collected over time. 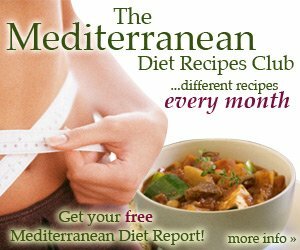 You can learn more from this free video and you can allso download a free report I’ve prepared at this link about the long awaited Mediterranean diet Recipes Club and all the details. Is the Mediterranean diet linked to fertility as well?